These particular full moons have even more power than usual for us to tap into and harness for positive change. The harnessing of moon phase energy in magical workings is an ancient tradition. A Wishing Moon is a very powerful time to be making lists of wishes, hopes, and aspirations, which over time our will can manifest into being. The key is in making our wishes realistic and achievable with us being prepared to meet the Universe half way with our own efforts wherever possible. 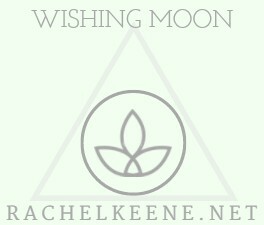 I used to have a very basic guide here on this page, but now I’ve put together a detailed easy to follow step by step manual guide to the full ceremony that will help you best in your manifesting work on Wishing Moons. Click Buy Now to make payment and receive your printable manual in .PDF format via email today.